Fresh, clean and flattering – what’s not to like about this season’s take on white? The welcome wave of non-colour on the SS15 catwalks provided a hot weather antidote to heavy fabrics and bold shades – and proved how versatile this trend is. Keep it clean with utility chic, soft and feminine with swathes of delicate chiffon, or paired-back and elegant with sharp tailoring – this trend really does work for every occasion. Make your first move into this new trend with a wear-anywhere dress. This Stretch Poplin Summer version from Marc by Marc Jacobs will see you through the season in style, whether that’s in the office, at a special occasion or heading out for drinks after dark. 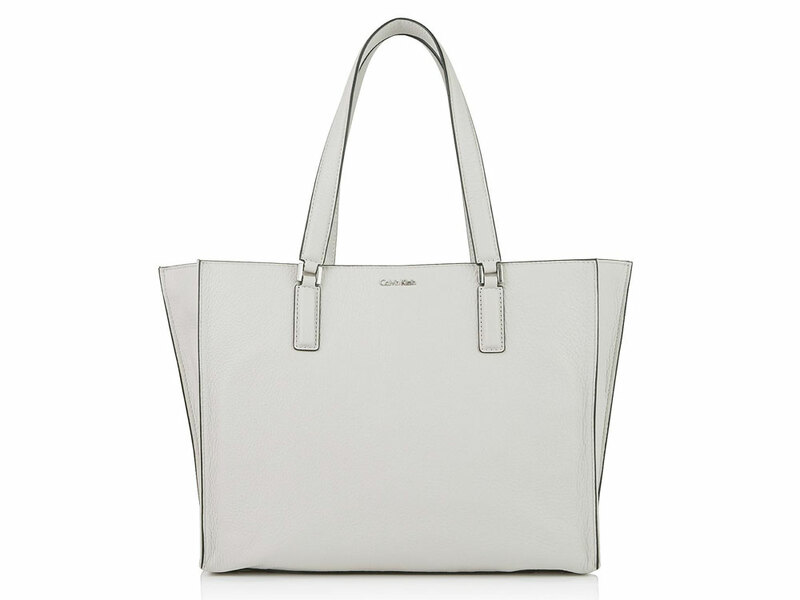 If you want an easy way to incorporate this trend into any of the outfits currently sitting in your wardrobe, opt for Calvin Klein’s Kate Large Tote Bag. Understated and elegant, you can team this simple accessory with that Marc by Marc Jacobs dress for a high fashion finish. 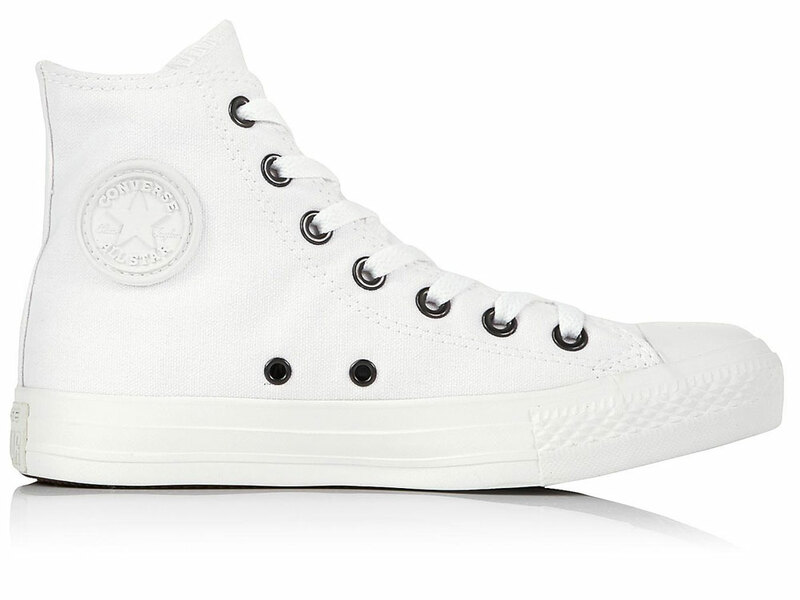 Trainers are still a big trend, and now the classic Converse high top has been given a swift SS15 makeover with a white-hot finish for summer. Their All Star Canvas Trainers will make sure your off-duty staples are summer ready. Plus, as an added bonus, these high top trainers actually help make your legs look longer: Just like your favourite heels, but without the pain.